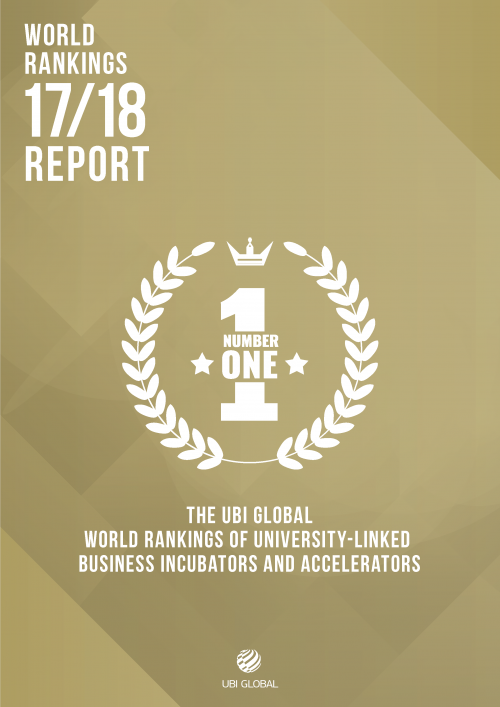 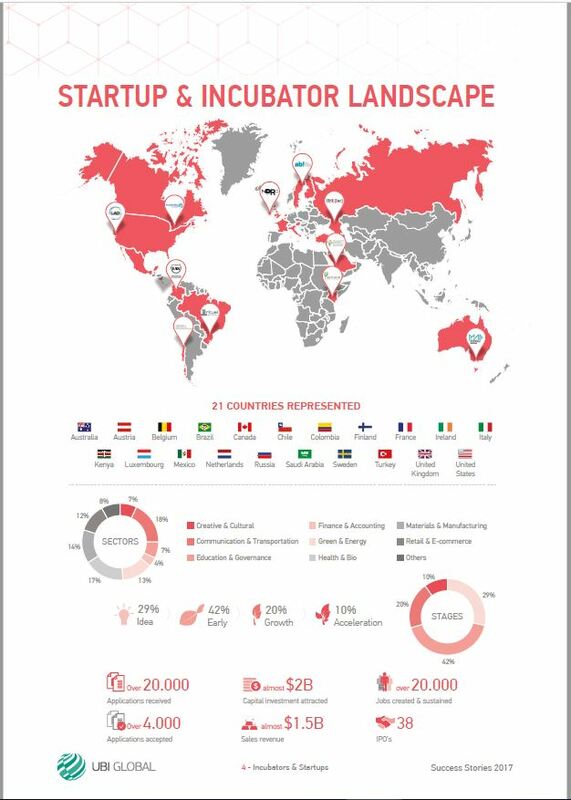 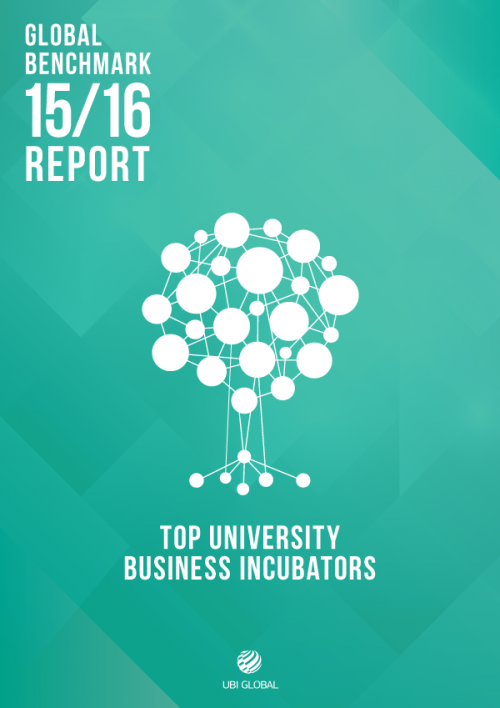 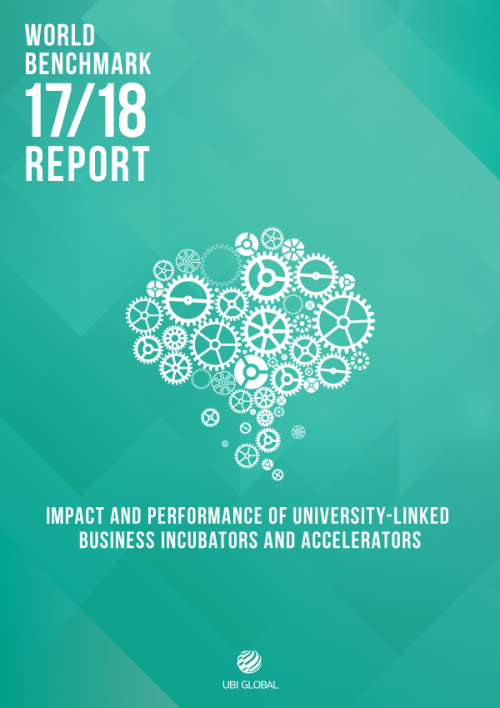 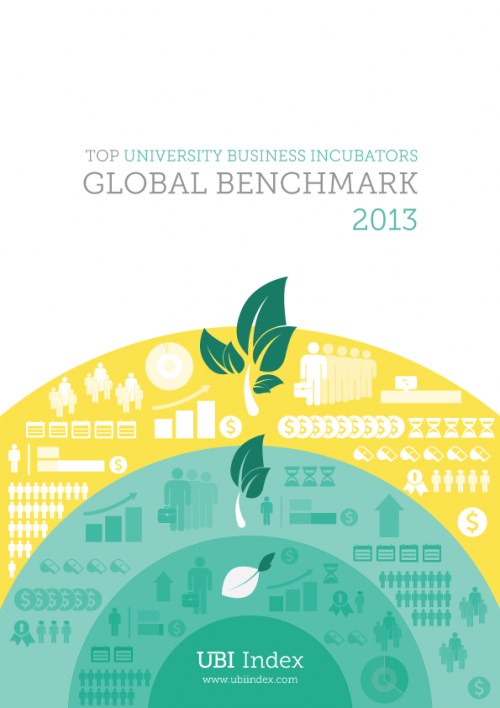 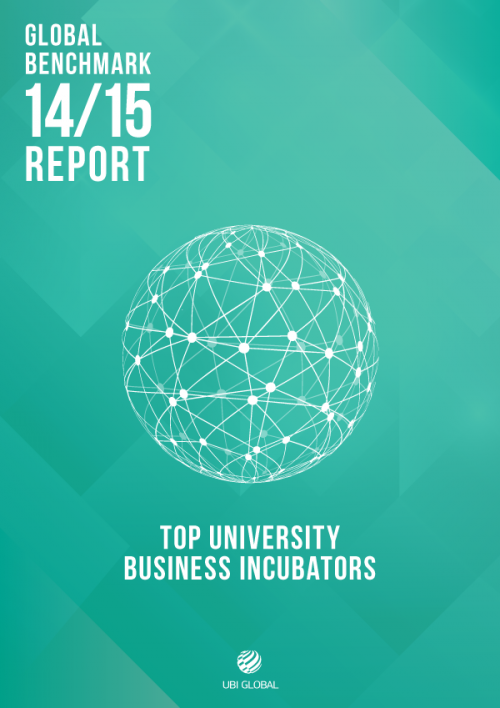 UBI Global has over the course of five years established a unique member network of university-linked business incubation programs from all over the world. 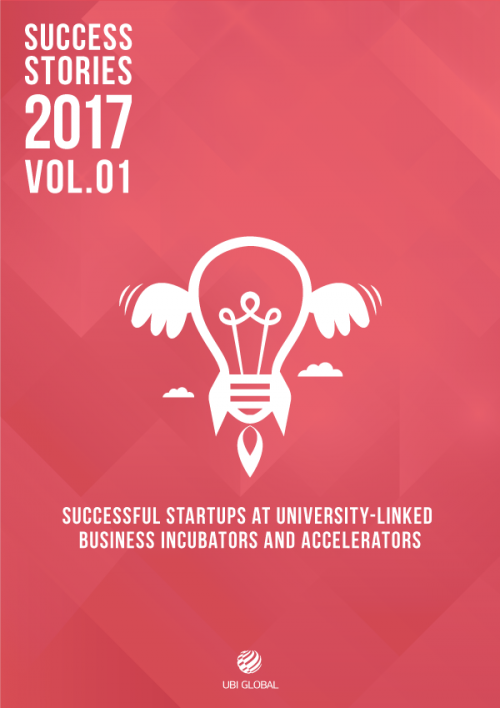 Our mission is to help business incubators, accelerators and direct stakeholders become more competitive and efficient. 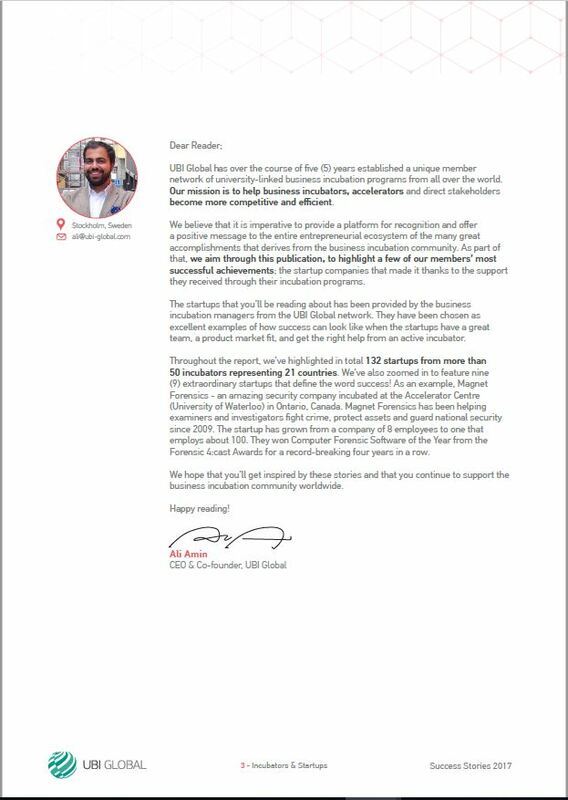 We believe that it is imperative to provide a platform for recognition and offer a positive message to the entire entrepreneurial ecosystem of the many great accomplishments that derives from the business incubation community. 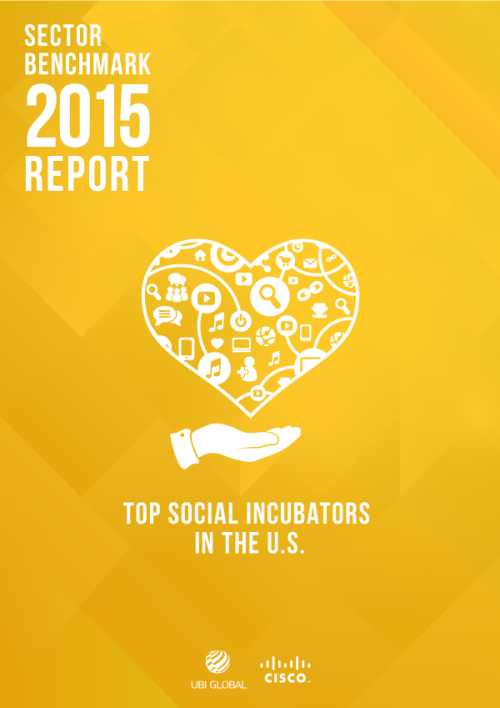 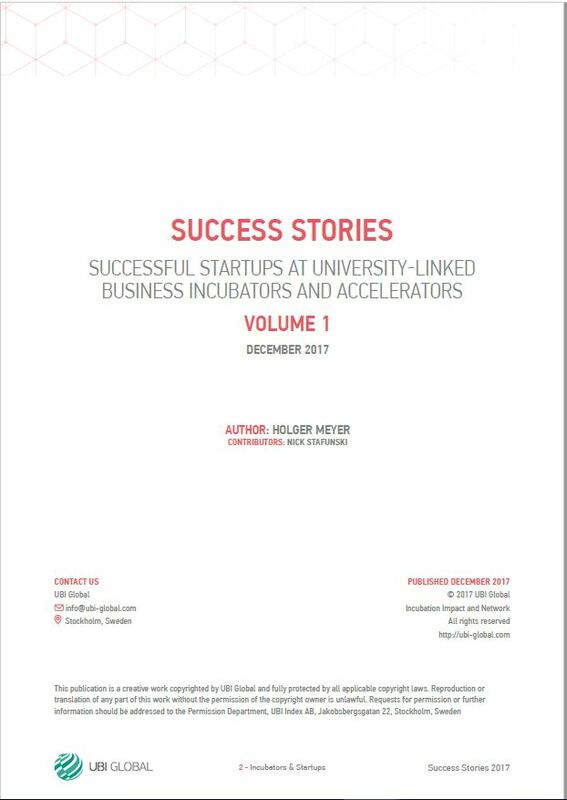 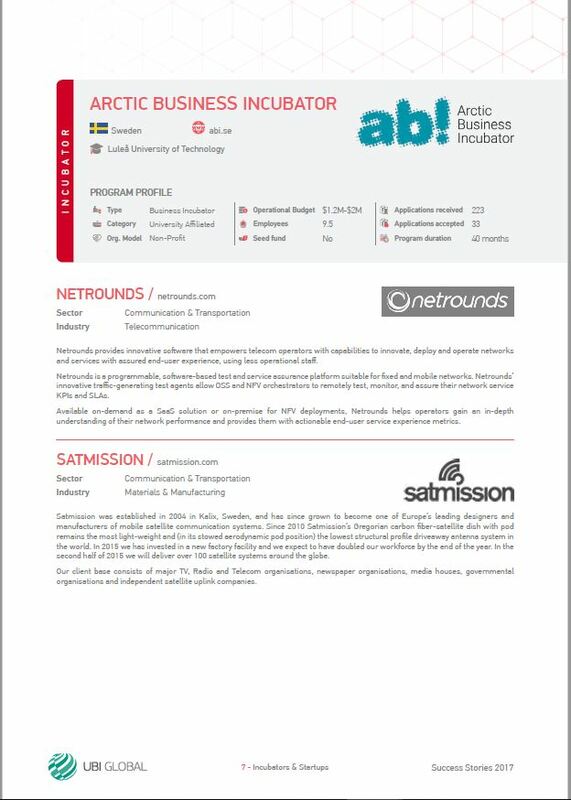 As part of that, we aim through our newest publication Successful Startups at University-linked Business Incubators and Accelerators – Volume 1, to highlight a few of our members’ most successful achievements; the startup companies that made it thanks to the support they received through their incubation programs. 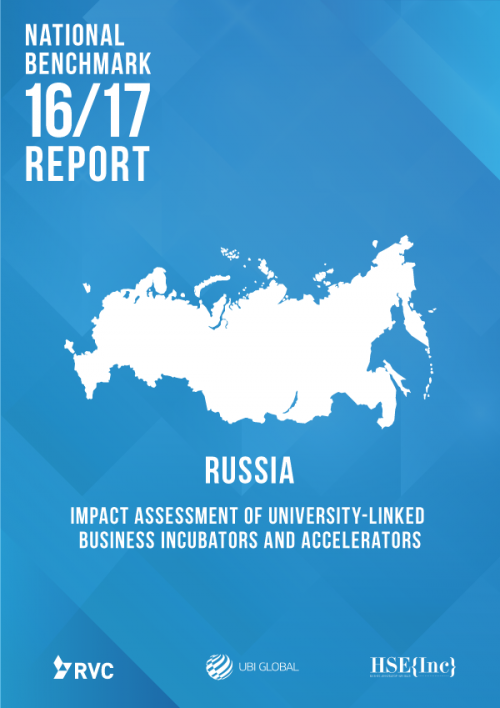 The startups featured in this report has been provided by the business incubation managers from the UBI Global network. 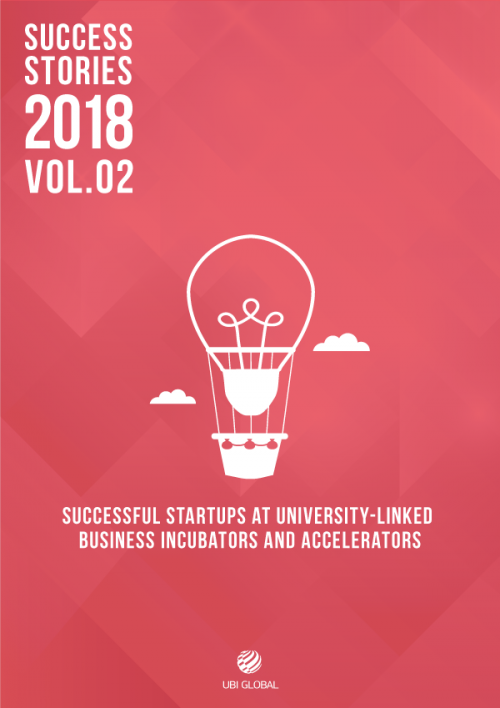 They have been chosen as excellent examples of how success can look like when the startups have a great team, a product market fit, and get the right help from an active incubator.